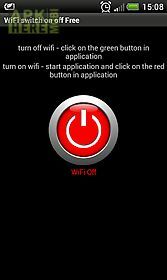 Wifi turn on, wifi turn off app for android description: Wifi turn on off application makes it easy to control your wifi connection. 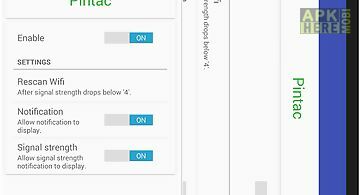 Do it with just one click. 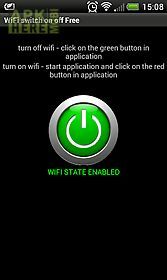 Turn off wifi click on the green button in applicationturn on wifi start application and click on the red button in applicationif you have any problem with the application so please write to: vv. 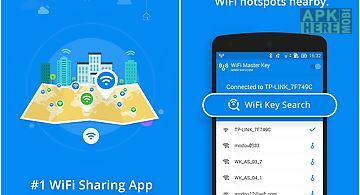 Noticeif you were misled to download swift wifi(like save your battery life against viruses adware) please give feedback to us and don 39 t download our ap..
Wifi map passwords for android helps you find out password around sharing wifi with more than 3 000 000 free wifi place directly links with communities win..
Wifi shoot it is the first app in the google play to use the wifi direct technology to wirelessly transmit photos videos and any file directly between two ..
You can enable the embedded portable wifi hotspot and the bluetooth very easily and quickly with this app. 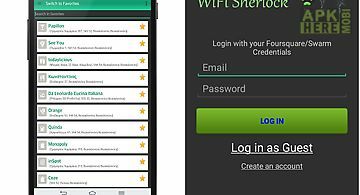 This is a shortcut tool and it can save more ste..
Get free access to wireless net zones. 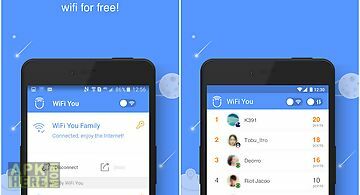 You can use this application worldwide. 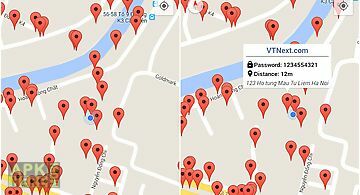 Scan the territory and you will see all available connections on the map. 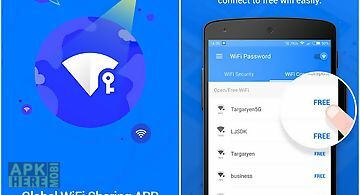 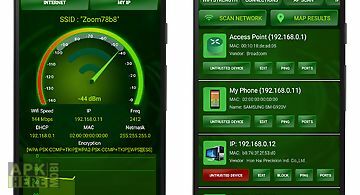 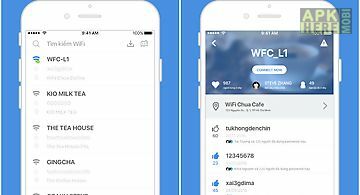 In..
Wifi you is a powerful app collecting millions of wifi passwords shared by end users worldwide and storing distributing them from our cloud server for you ..
Do you have a wifi extender in your home or office or even a second wifi access point name (apn)? 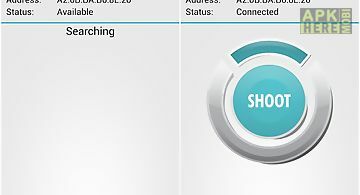 You do? 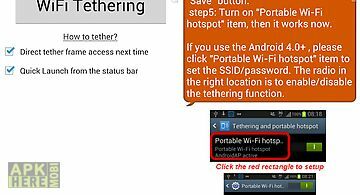 Then best wifi is for you! 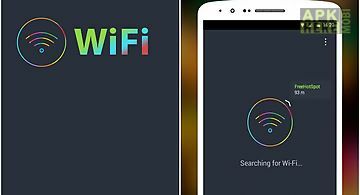 Best wifi is a lightwe..